Whatever you think of it, Windows 8 isn’t just a new interface slapped on top of Windows 7. Windows 8 has seen a lot of security improvements, including an integrated antivirus, an application reputation system, and protection from boot-time rootkits. There are also quite a few low-level security improvements under the hood. Microsoft hasn’t spelled out all of them, but Windows 8 manages memory in a more secure way and includes features that make security vulnerabilities harder to exploit. Windows 8 finally includes an integrated antivirus program. it’s named Windows Defender, but the interface will be immediately familiar to anyone that’s ever used Microsoft Security Essentials – this is Microsoft Security Essentials with a new name. You can easily install any other antivirus you prefer and Windows Defender will be automatically disabled if another antivirus is running, but the integrated antivirus is a capable product. Best of all, this ensures that all Windows users will finally have antivirus protection out-of-the-box. 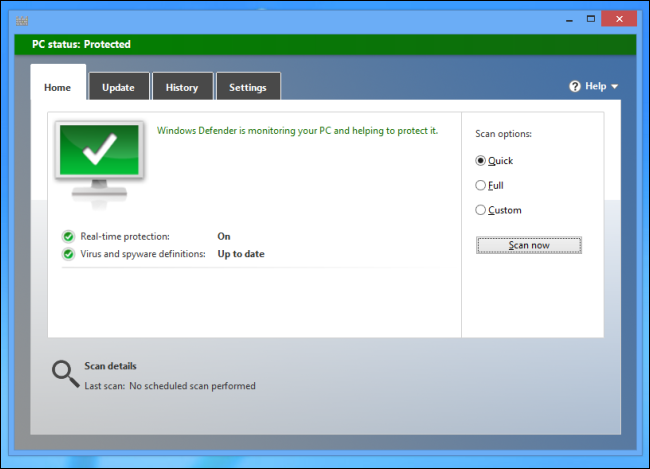 In Windows 8, antivirus products can start earlier in the boot-up process to scan the system’s drivers for malware. This helps protect against rootkits that start before the antivirus program and hide from it. Windows Defender starts earlier in the boot process out-of-the-box, and third-party antivirus vendors can also add the Early-Launch Anti-Malware (ELAM) feature to their products. Microsoft has made a lot of under-the-hood improvements to the way Windows 8 manages memory. When a security hole is found, these improvements can make the security hole harder or even impossible to exploit. Some types of exploits that function on earlier versions of Windows wouldn’t function at all on Windows 8. Apps for Windows 8’s new Modern interface are also available only available through the Windows Store, which is more controversial. However, users can’t install malicious Modern apps from outside the store. 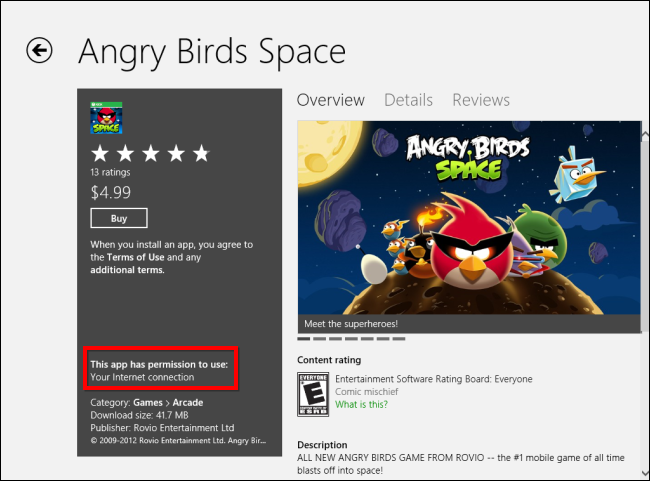 They’d have to go through the Windows Store, where Microsoft has the ability to pull them if they’re discovered to be malicious. Windows 8 is definitely more secure than Windows 7. An integrated antivirus and application reputation system, along with a tamed app ecosystem that replaces the wild-west nature of previous versions of Windows, will probably make the most difference for inexperienced users that may not have ran an antivirus or knew which applications were safe to install on previous versions of Windows. Low-level improvements to the way Windows manages memory will help everyone, even power users.